China said on Friday the politicising of a Chinese-run cultural organisation by some people in the United States showed "a lack of self-confidence", after the University of North Florida said it would close a campus branch of the Confucius Institute. A number of US legislators, including Florida Senator Macro Rubio, have been critical of the more than 100 Confucius Institutes hosted at universities across the United States, saying that they are a vehicle of Chinese influence on international higher education. 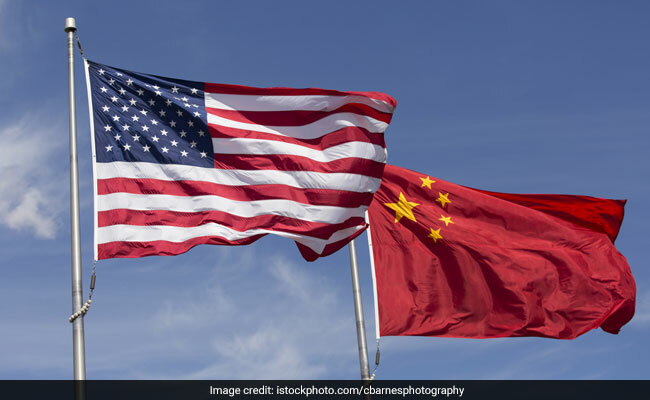 "Some in the United States baselessly politicising Confucius Institutes, a normal China-US education and exchange programme, is typical Cold War thinking and shows a lack of self confidence," China's foreign ministry said in a fax response to a Reuters question. Rubio has been among US lawmakers warning that the Confucius Institute was an effort by China to expand its political influence abroad and had contributed to censorship on US campuses. Rubio and other lawmakers have pursued legislation that would require universities to disclose major gifts from foreign sources, at a time when US politicians, including President Donald Trump, but also many Democrats, have been pushing a harder line in dealing with China. US-China relations have suffered in recent months, with the two countries locked in an increasingly bitter trade dispute.